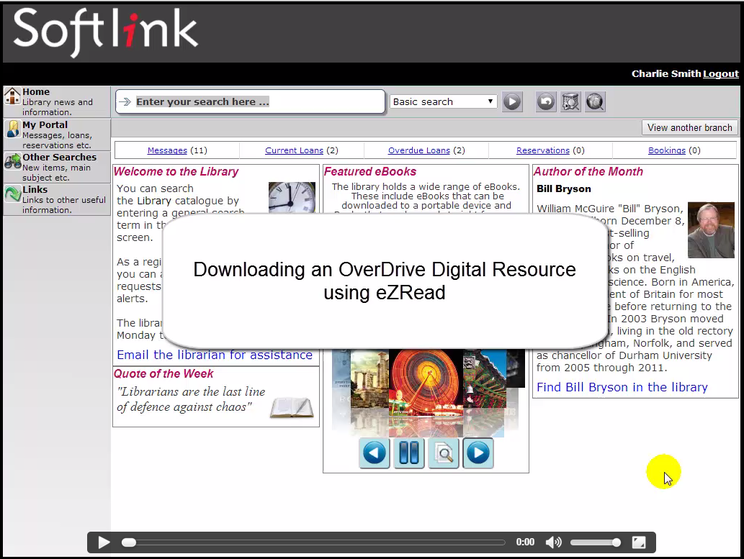 You can also download the Oliver Library Links app. Click here to find out how. 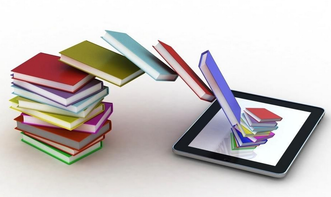 Please watch the tutorial video below to learn how to download eBooks to your device. If reading at night use a blue light filter on your device. The light emitted can be detrimental to our sleep and our health. To avoid the negative side effects it is highly recommended that you use any 'night mode' settings on your device or download a blue light filter app such as Twilight.